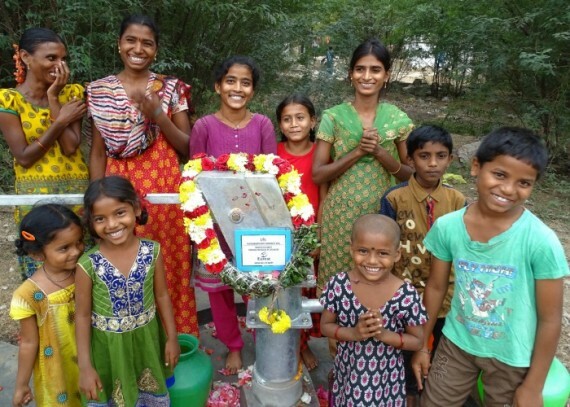 “Prior to installation of this bore well, I was going on walk for water to the neighbour colony more than 2 to 3 hours a day. So, I was suffering with body pains. After installation of this bore well, now my health condition is some relieved of body aches as I stand no need walking long. With the health education provided by the Health Worker, my family members are following the preventive methods of various diseases. And we also washing our hands with soap regularly. I am happy now and I express my thankfulness to the donor Eurest as they are helping the needy. God is sure to help them all”.